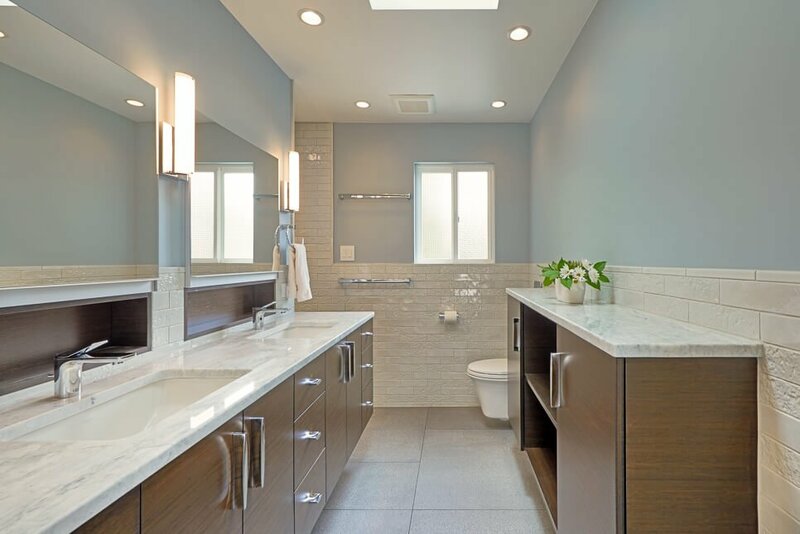 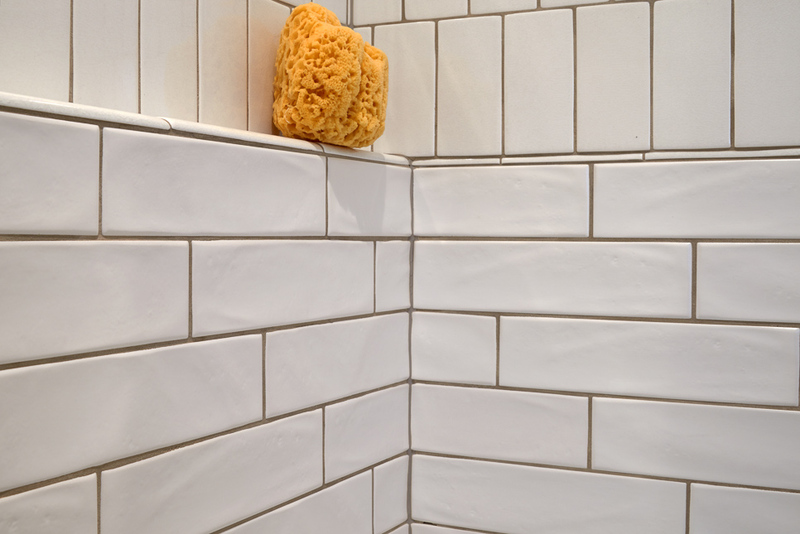 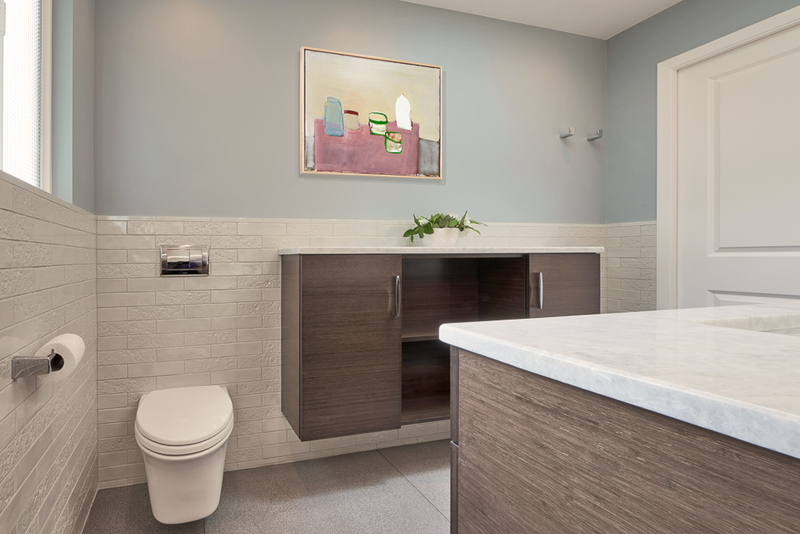 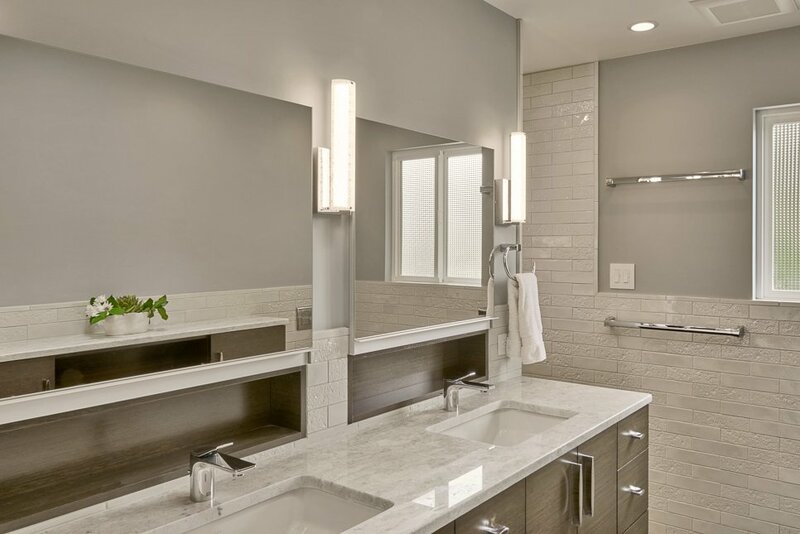 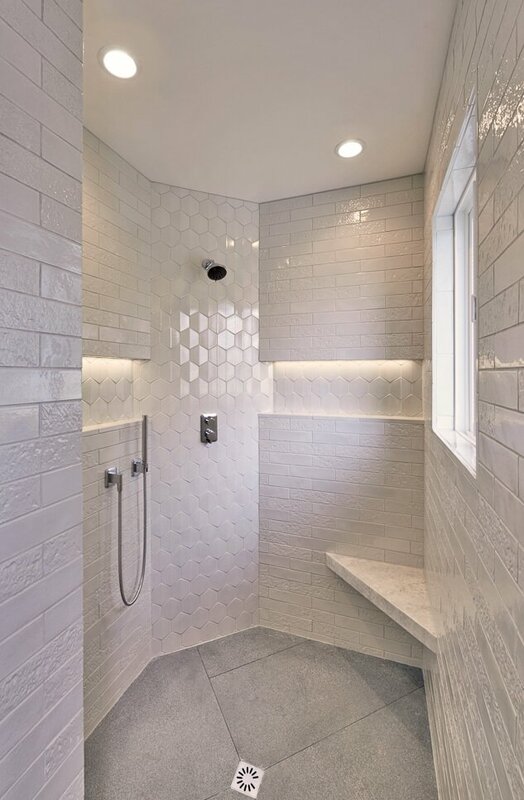 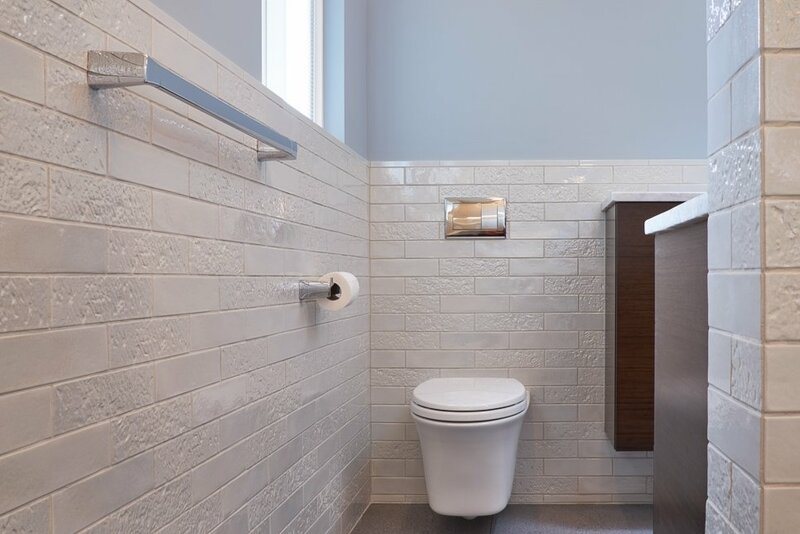 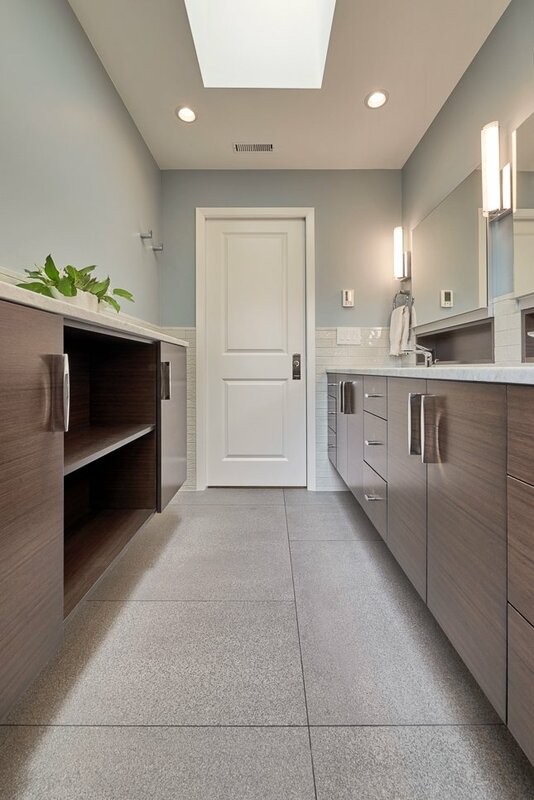 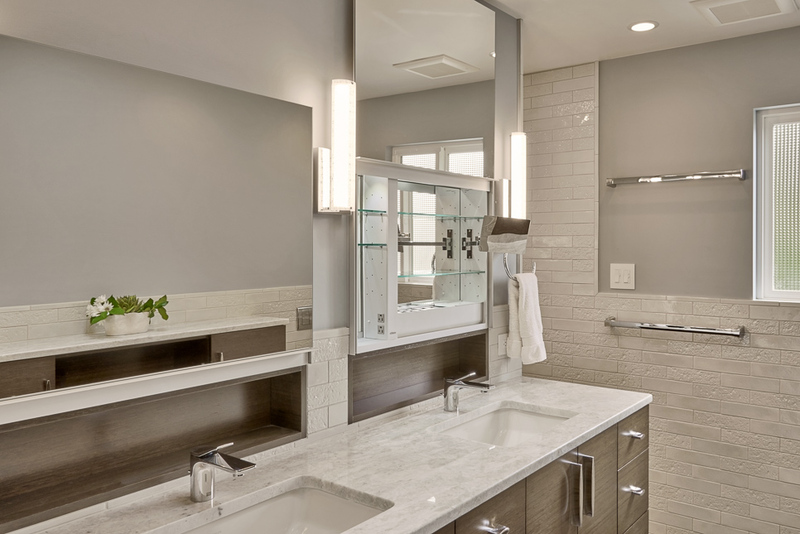 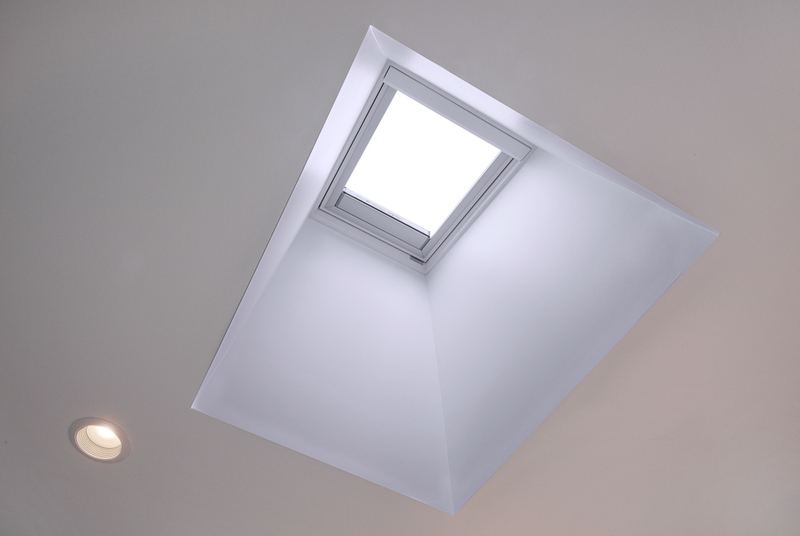 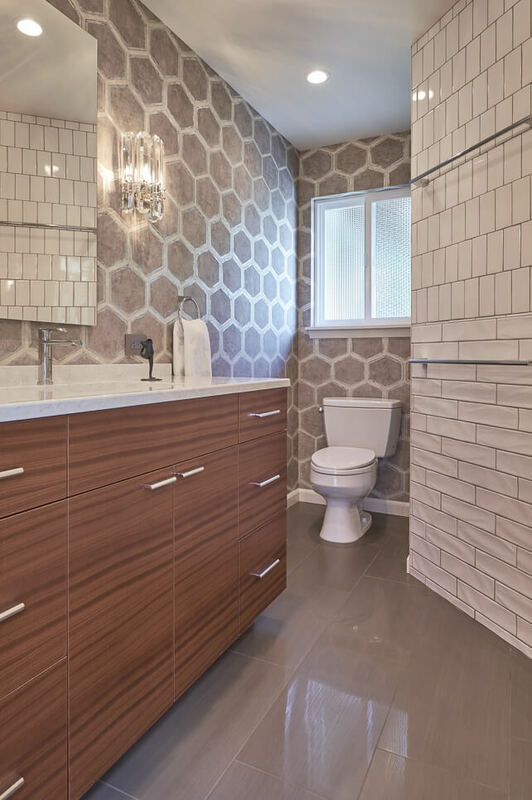 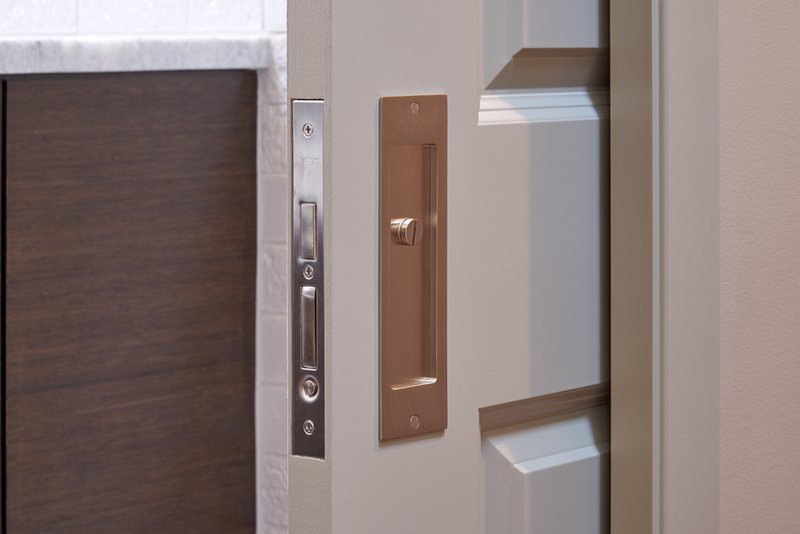 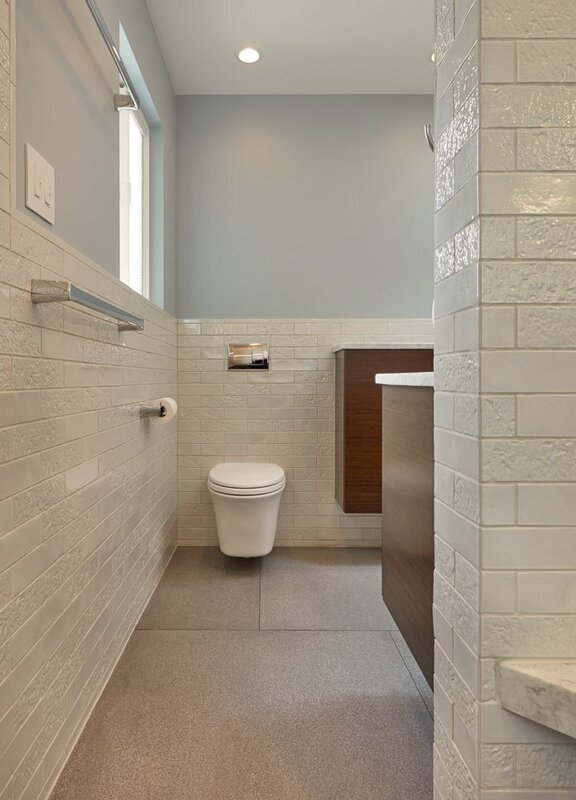 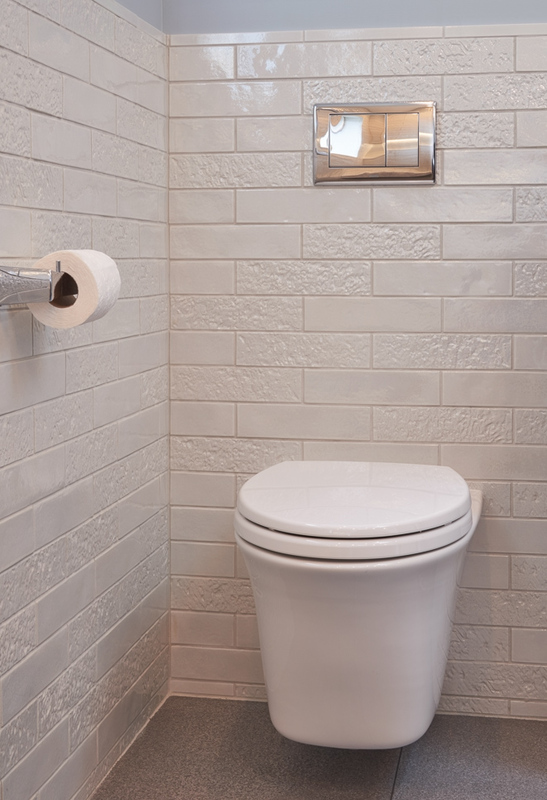 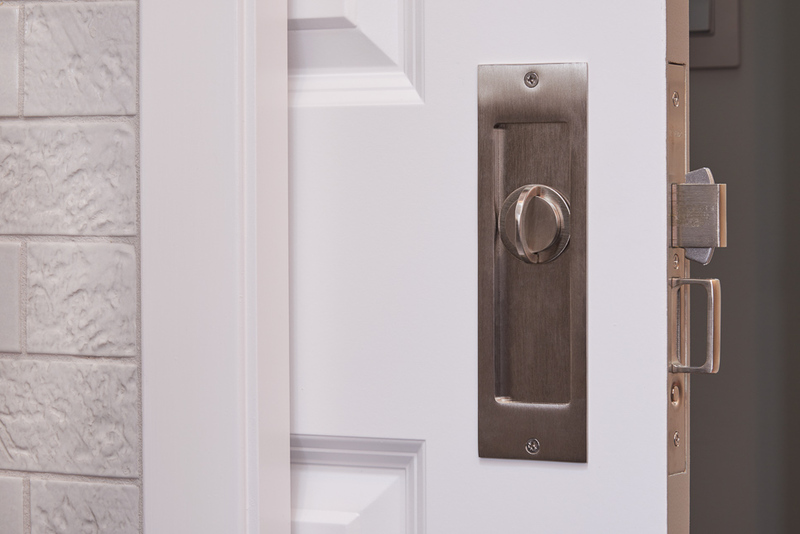 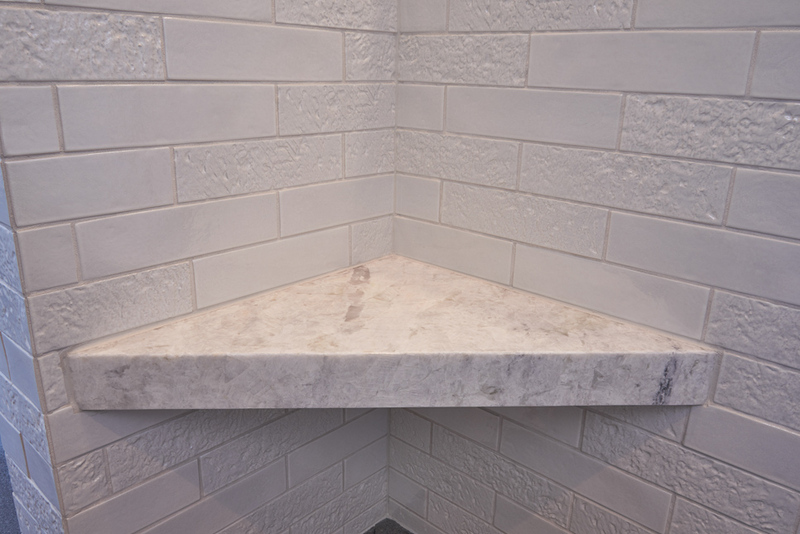 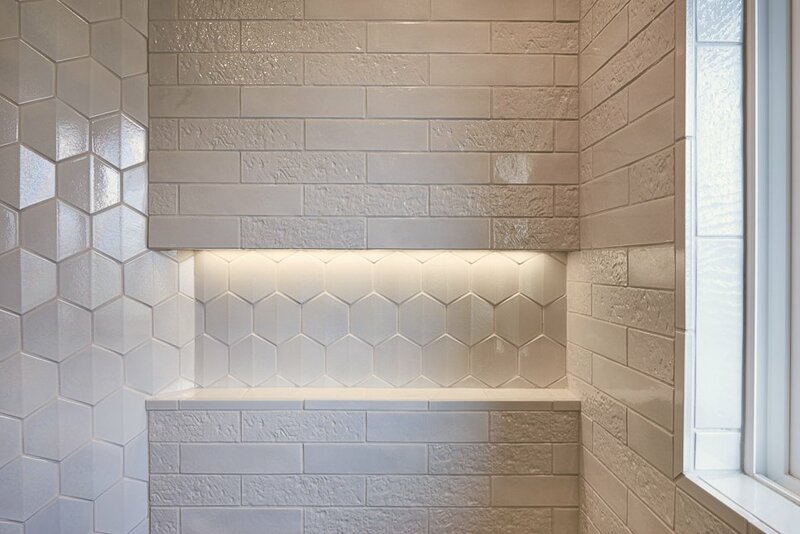 Our clients loved how their Mercer Island home was starting to come together after some recent renovations, but a major problem area remained: Their master bedroom was cramped and dark, and their tiny en-suite bath didn’t even have a shower. 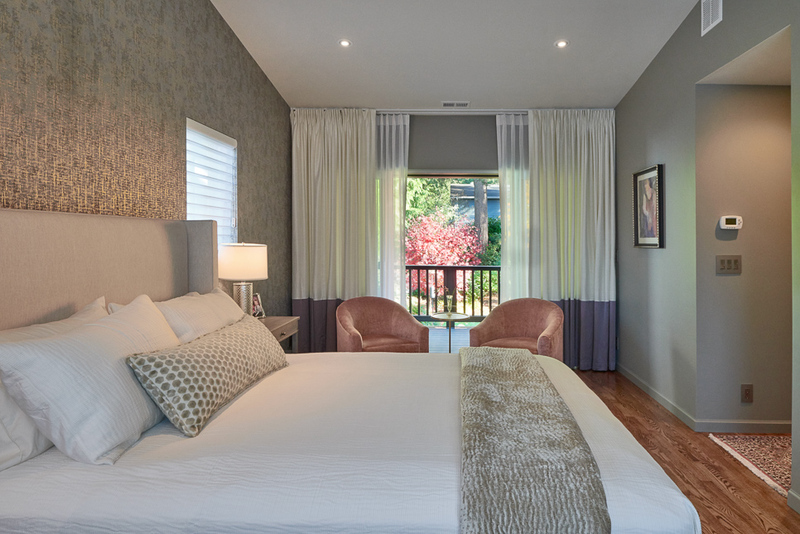 It was time for an upgrade to a true master suite. 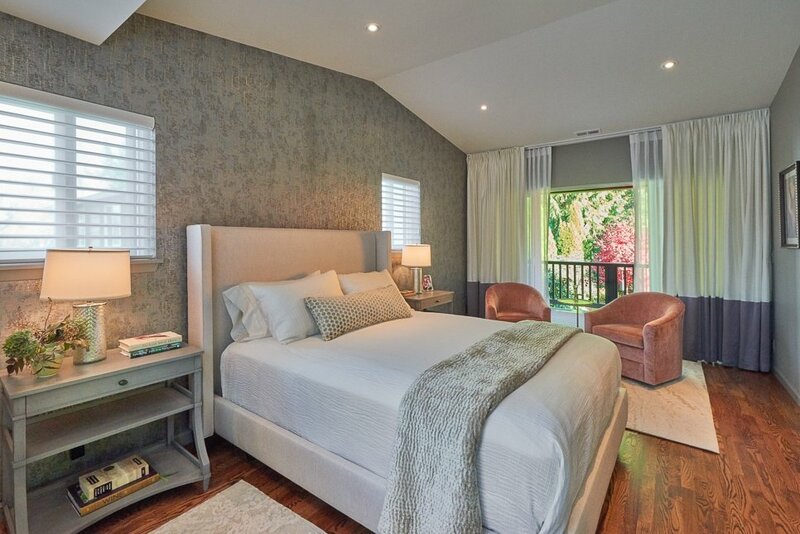 CRD expanded the home to create a chic new master bedroom with access to the lushly landscaped backyard. 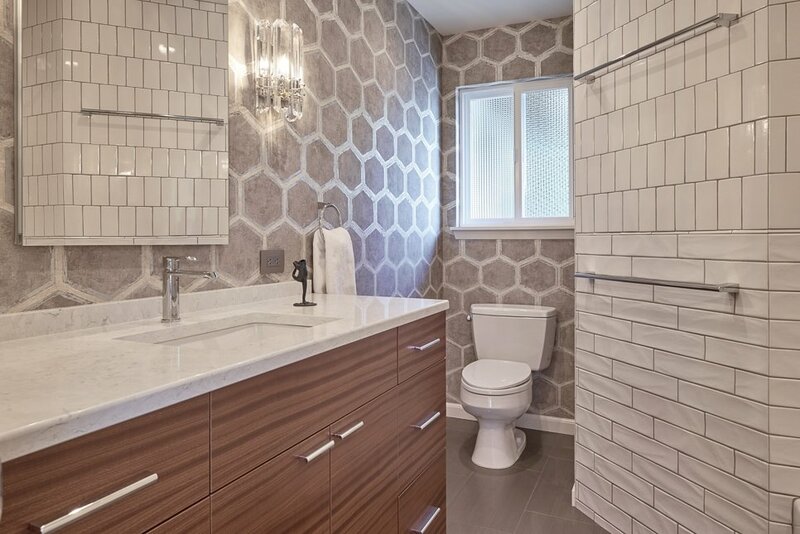 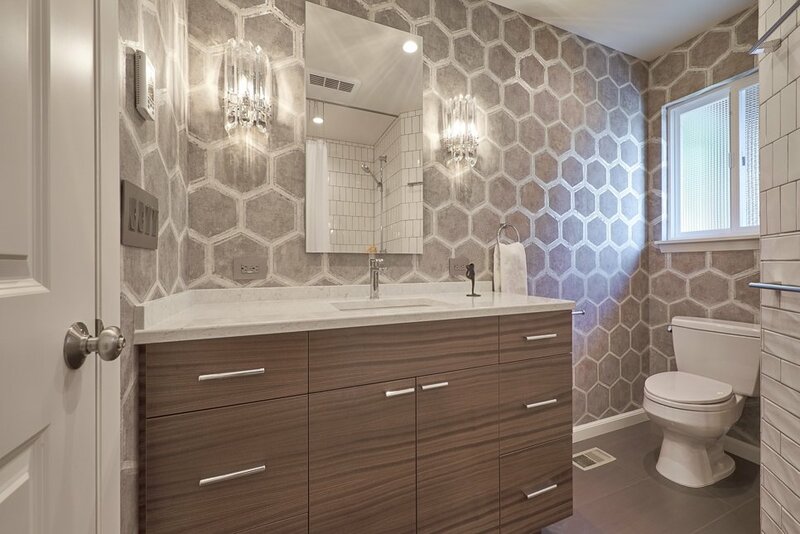 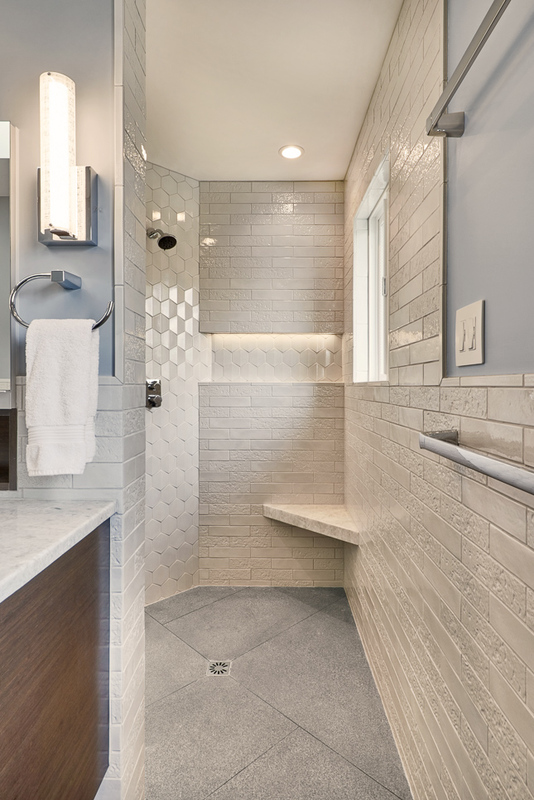 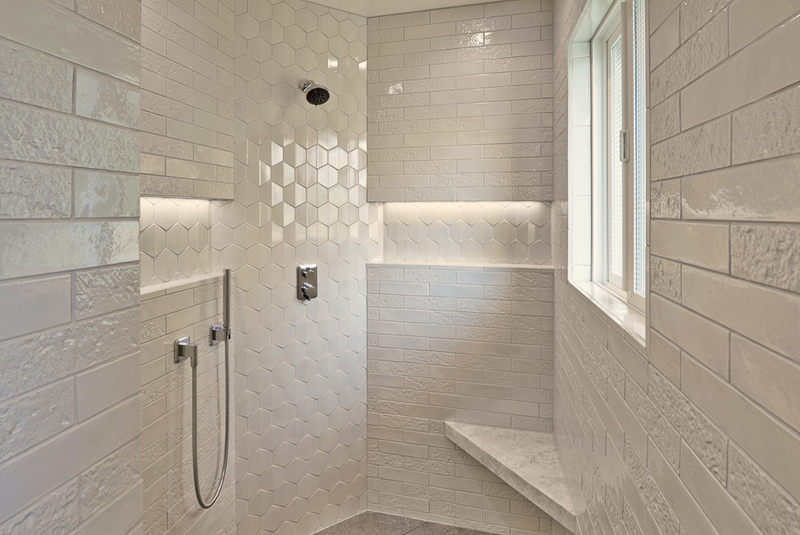 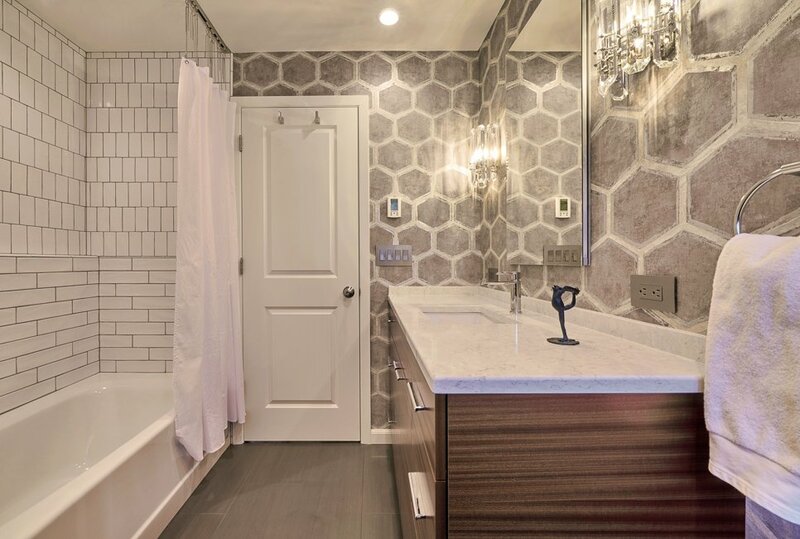 A luxurious new master bath gleams with a particularly high level of fit and finish, and an artfully redesigned hallway bath wows guests with its bold organic patterns. 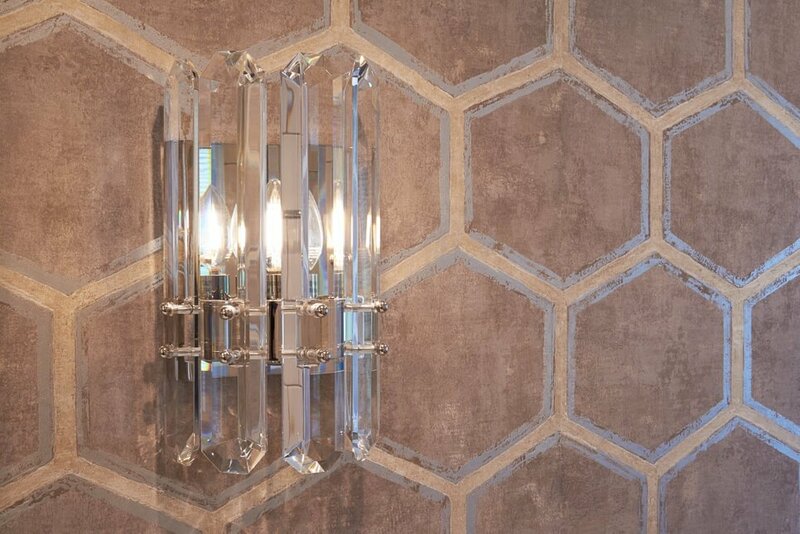 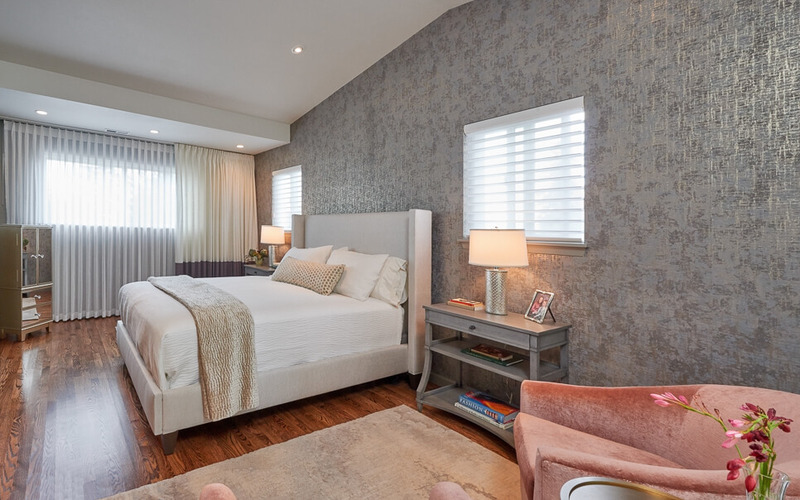 CRD worked closely with our client to select and source furniture, case goods, wall coverings, and custom floor-to-ceiling draperies for the master bedroom and living room. 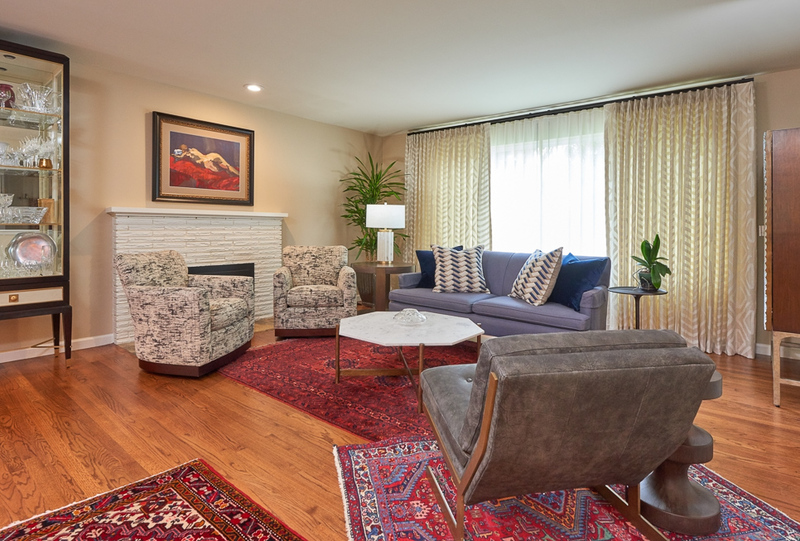 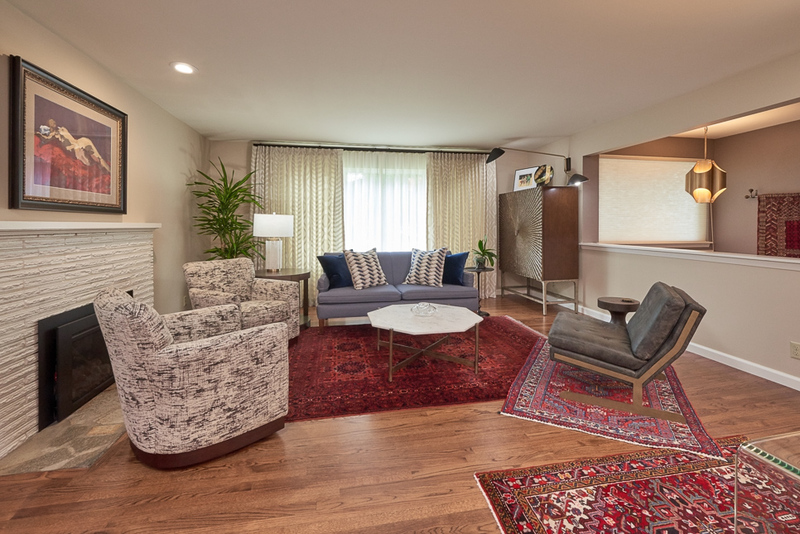 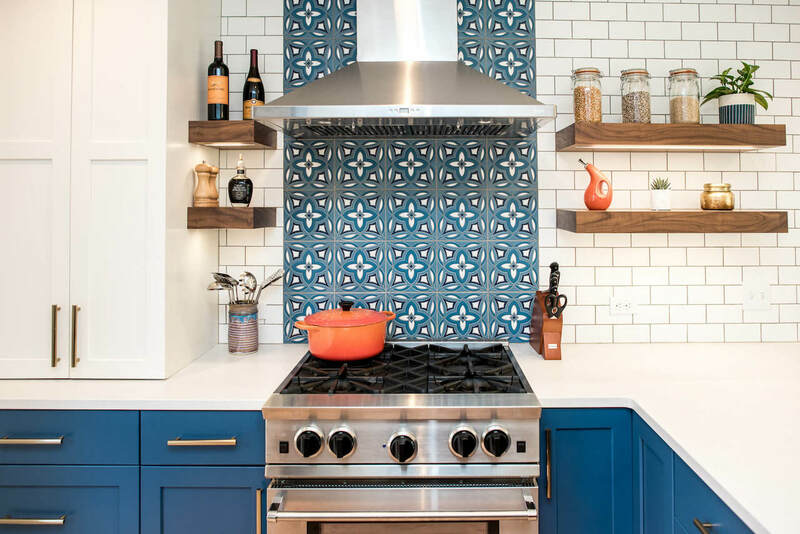 The spaces are comfortable yet sophisticated, reflecting the owners' love of color, eclectic pattern, and asymmetry. 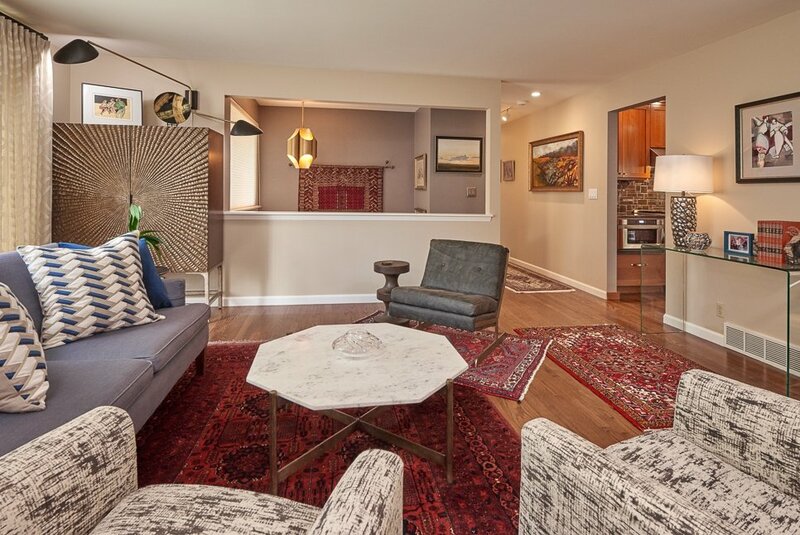 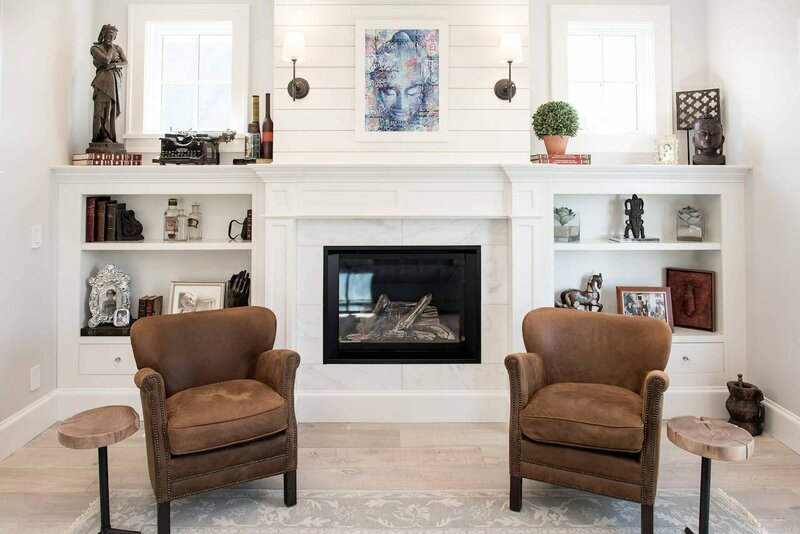 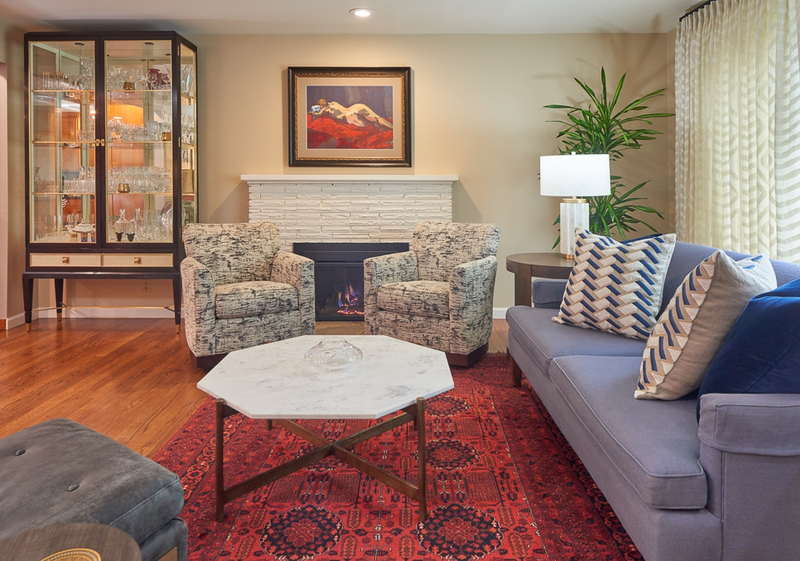 Functionally updated and tastefully refined, this home makes a truly beautiful statement.